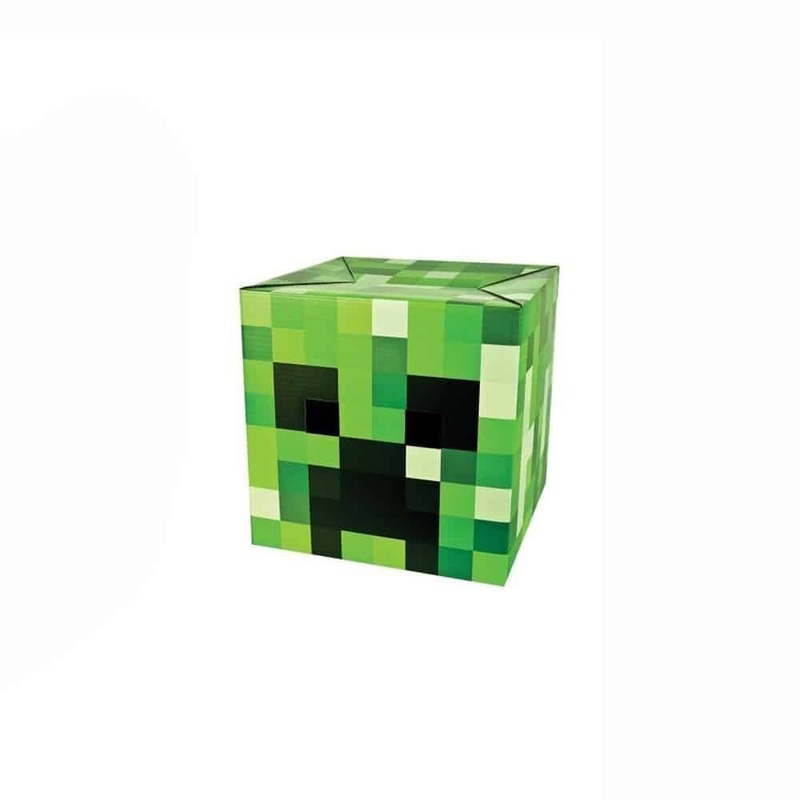 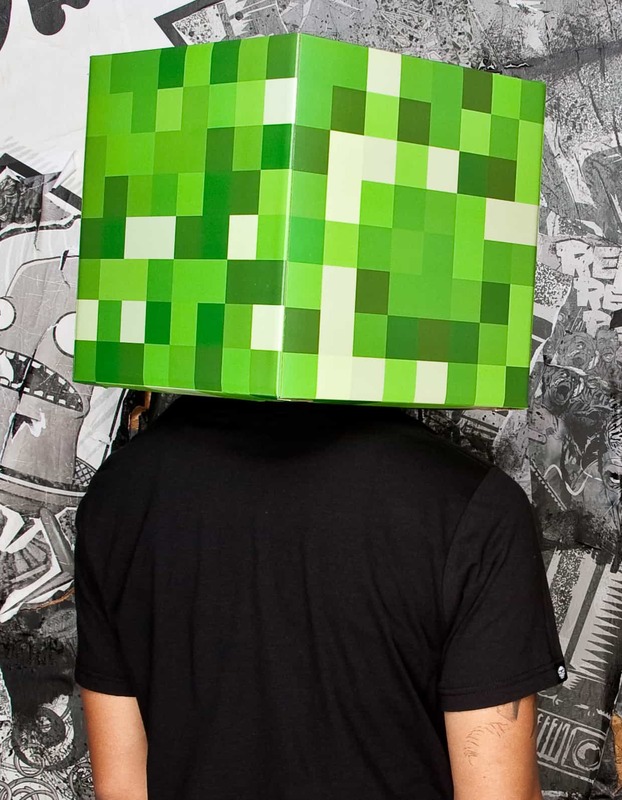 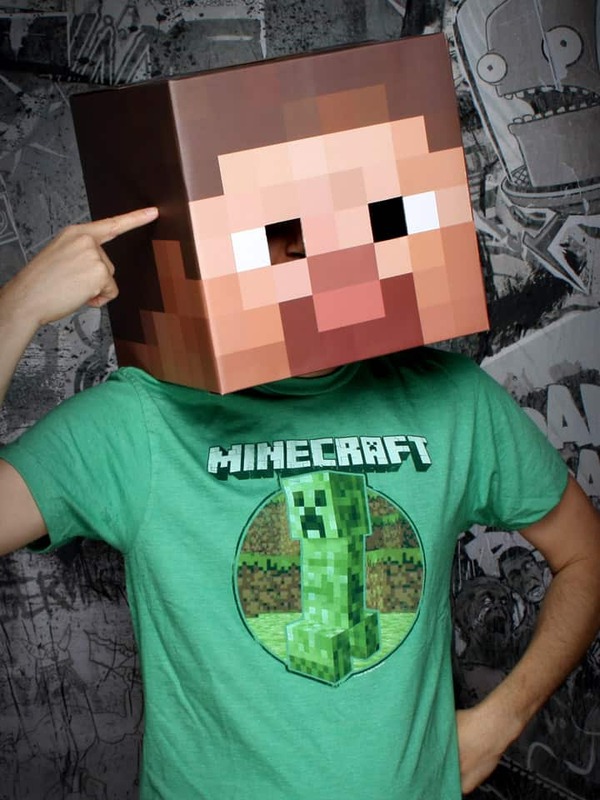 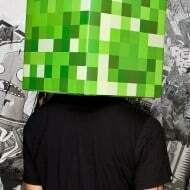 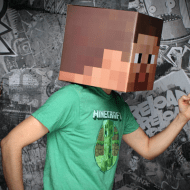 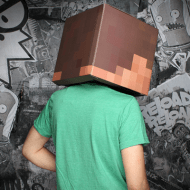 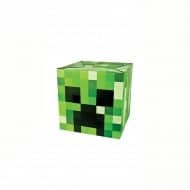 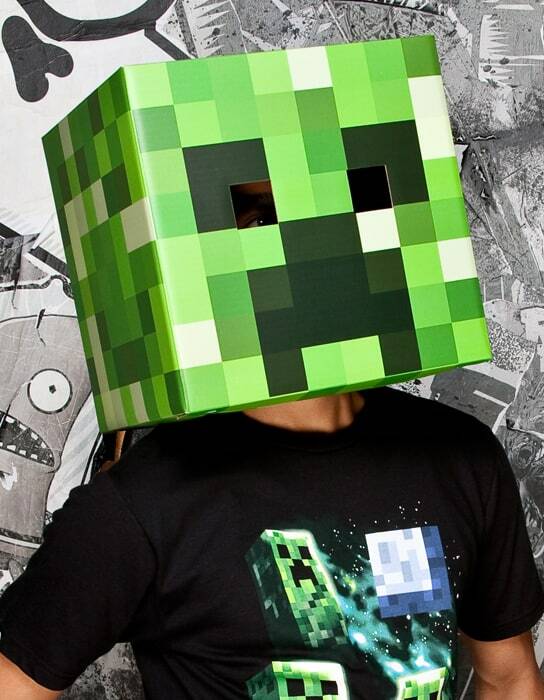 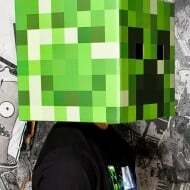 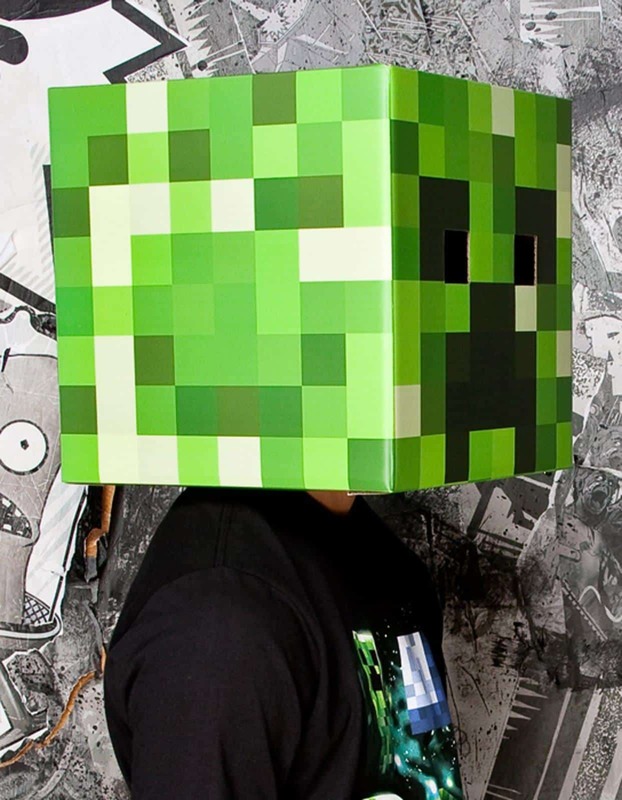 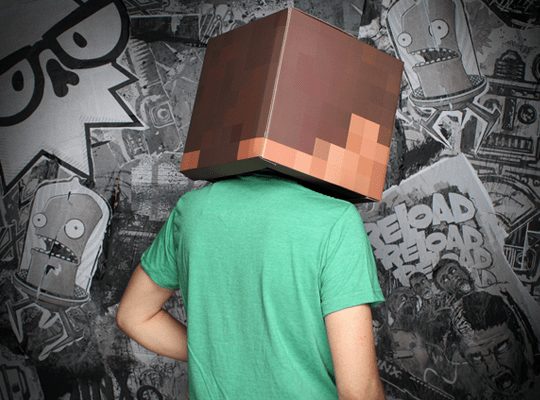 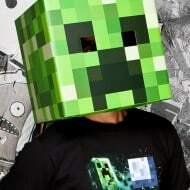 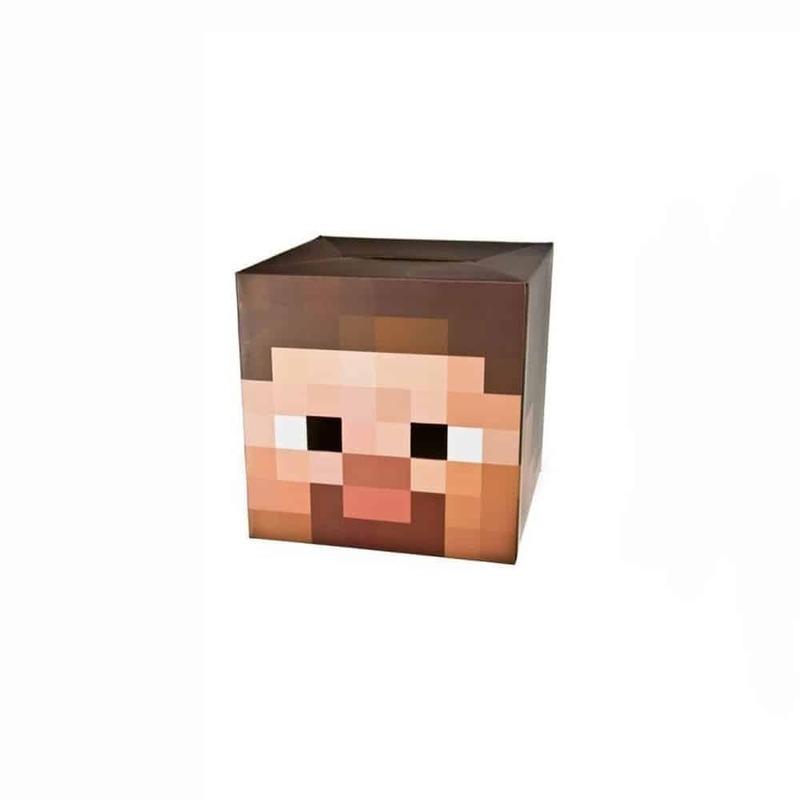 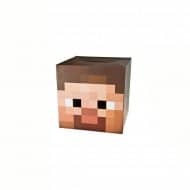 A lot of boring adults complain that the Minecraft Steve & Creeper Head Costumes are just a bunch of overpriced pixelated creepy 12" boxes. 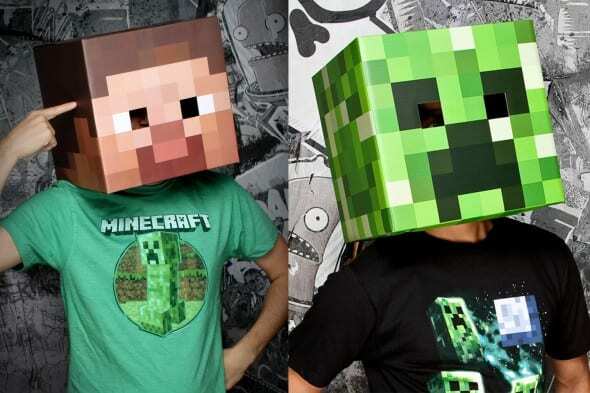 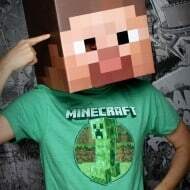 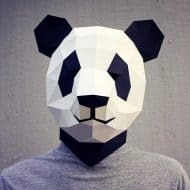 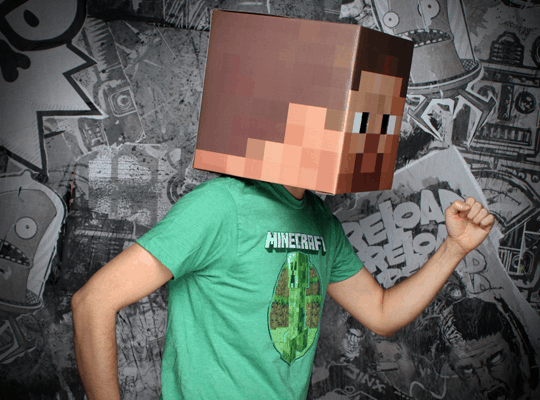 What they don't see is the joy these head costumes bring to Minecraft fans once they put on the magical box. 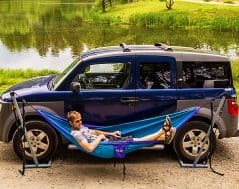 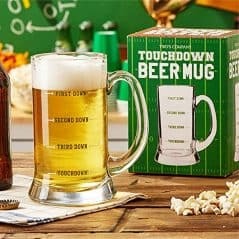 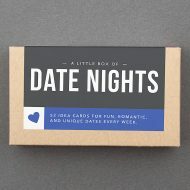 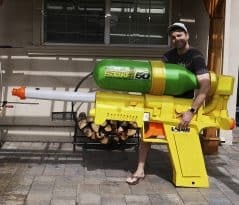 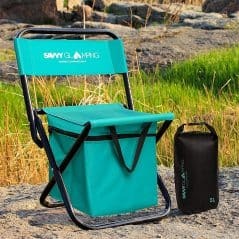 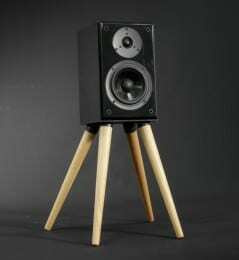 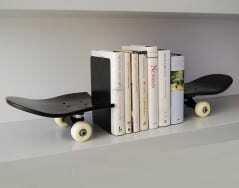 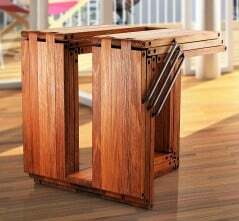 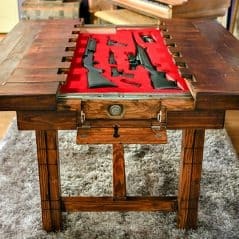 They may have a point that no matter how sturdy and awesome it may be it is still just a box. 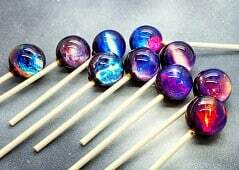 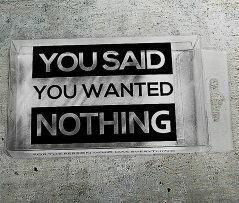 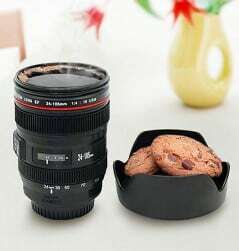 But the joy it brings... Priceless!